Perfect choice for: Coifs that are colored or not; cropped or cascading; curly or poker-straight. Every hair type benefits from our high-beam treatment. Here’s how: Apply one-to-three drops to damp hair, prior to blowdrying or styling. Add a bit more here and there for spot shine or to tame pesky fly-aways. 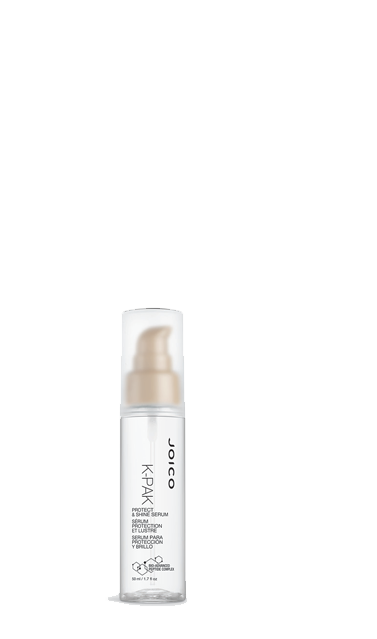 The inside secret: Bio-Advanced Peptide Complex and Keratin Silicone Complex work to seal and protect the cuticle, while Macadamia Seed and Evening Primrose Oils are responsible for featherweight moisture and powerful antioxidants.